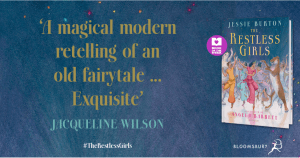 The first thing that will catch your eye about this remarkable feminist reinterpretation of a classic fairy tale is the stunning cover created by illustrator Angela Barrett, which sets the tone with vibrant girls dancing in complete freedom. The Twelve Dancing Princesses by the Brothers Grimm was author Jessie Burton’s favourite fairy tale but when she went back to re-read it as an adult she found that there were quite a few things that bothered her about it and so she decided to make some changes. 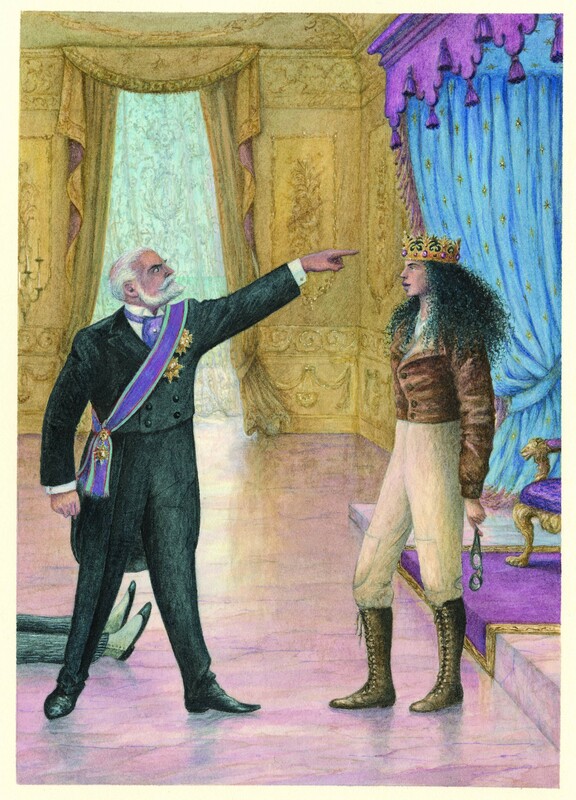 When the girls’ mother Queen Laurelia dies in a car accident, the King who has had little to do with their upbringing, decides that the only way he can protect them – and deal with his own grief and concern at being responsible for them – is to take away their access to education and belongings and lock them in a small room. Raised by a mother who believes they have a right to do whatever interests them, the girls are all talented and already, there’s a budding botanist, scientist and writer among them. Understandably these smart, independent, creative and brave girls are unimpressed with the new circumstances. In contrast to the original story the princesses have names and we find out about their back story. Frida, the eldest takes on the parental role. As in the original however, the sisters visit a secret and magical world each night in response to being locked up by their father. These sojourns through silver forests, gold forests and finally, to the tree palace are described in exquisite detail and will set little imaginations ablaze. Led by Frida, these visits not only break the monotony of their days but allow them the freedom to enjoy dancing, swimming, exploring and socialising (with a lioness no less!). Needless to say, that the impending turn of events and twist at the end will thrill and delight all, those in particular who have little girls, but it’s a story that we should be sharing with our little boys as well. 8+ readers can handle this one on their own, but it is the perfect story to read together – an interesting experiment would be to read the original to them afterwards and see what they have to say. 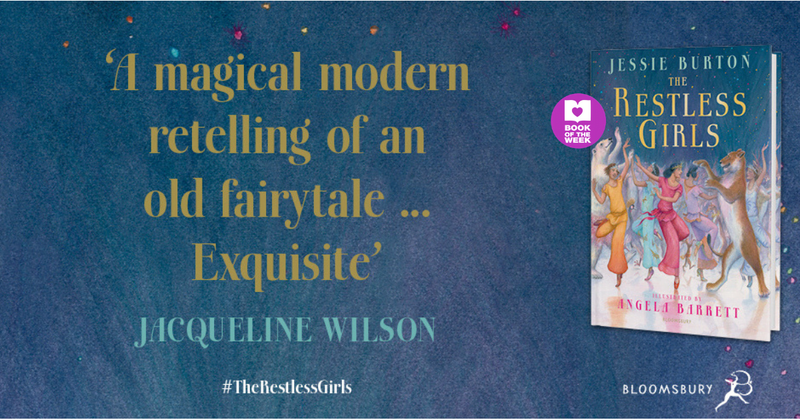 It’s been coupled with Goodnight Stories for Rebel Girls and does have the same appeal but there is the added magic of the secret night time world, the warmth of the sisters towards one another and the inspiring new elements that have been injected into this familiar tale that make it a must read. Jessie Burton was born in 1982 and went to school in south London. Her favourite subjects were story-writing, sleeping and ice-cream eating. After studying at Oxford University, the highlight of which was playing a rose and a fox in The Little Prince, she went on to the Royal Central School of Speech and Drama. 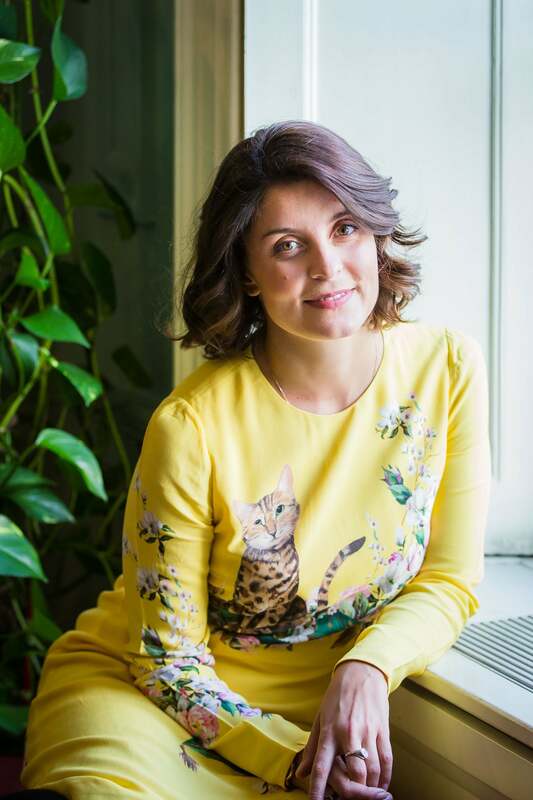 She worked hard for nine years as an actress and a PA before her first novel, The Miniaturist, was published. The Miniaturist was translated into over thirty languages and has sold over a million copies around the world. Her second novel, The Muse, was published in July 2016 and is also a no.1 bestseller. She shares her home with a cat called Margot and some very nice friends – some real, others quite imagined. Angela Barrett studied at Maidstone College of Art and the Royal College of Art. She has taught Illustration at Cambridge College of Technology and Drawing at Chelsea College and is widely regarded as one of the UK’s finest illustrators. She won the 1989 Smarties Book Prize for Can It Be True? and has been shortlisted three times for the Kurt Maschler Award and once for the Kate Greenaway Medal. Jessie Burton: I have just purchased this really beautiful book for my 8 year old granddaughter Grace, I just know she is going to love your stories.